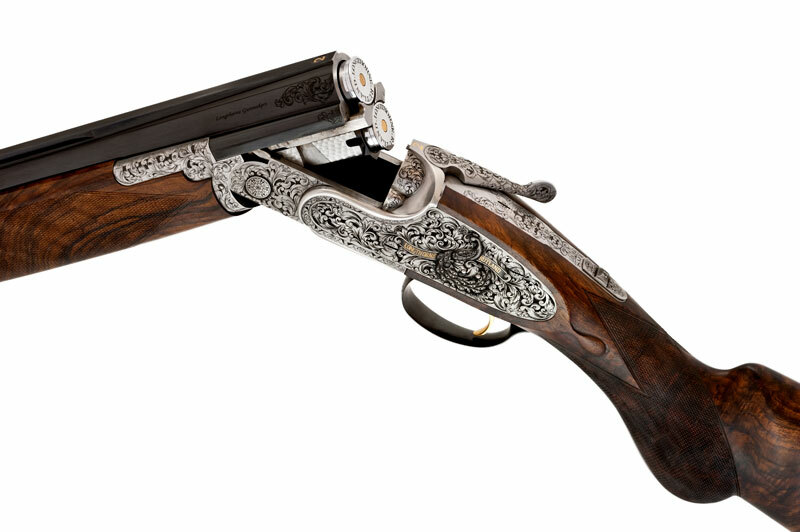 Longthorne Gunmakers combine traditional gun-making techniques with modern day technologies, ensuring that their products not only meet, but exceed present day expectations and challenges. Like many of his gun making contemporaries, company founder James Longthorne Stewart is not a ‘typical’ Gun Maker by trade. 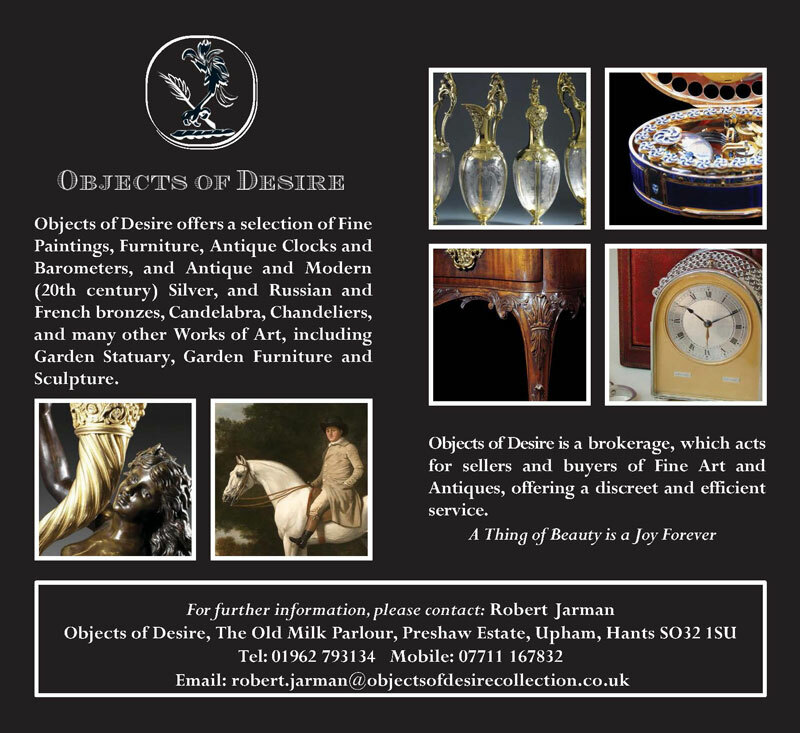 However with a passion for engineering and shooting, and a lifetime’s insatiable desire to dismantle everything in an effort to explore the mechanics, he is a highly skilled engineer with a vast knowledge in precision and production and has been involved for many years both overseas and in the UK in manufacturing fire arms components for various companies. 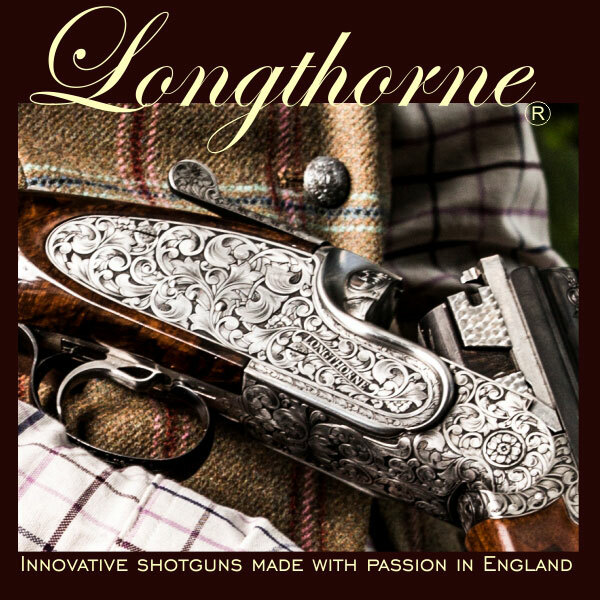 Longthorne Gunmakers aim has been to produce in-house, a luxury, traditional English shotgun of unquestionable quality at a more affordable cost than many currently available, bringing excellence and accuracy to a much wider market. 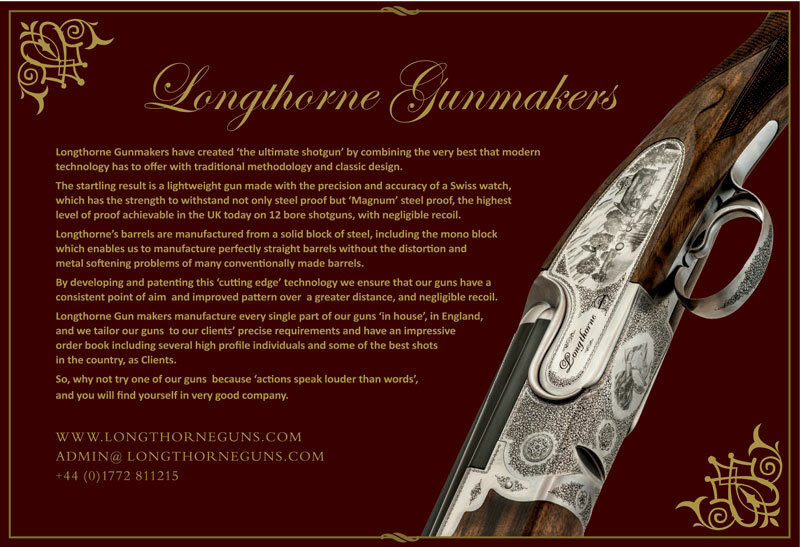 For further information, please contact the Longthorne Gunmakers team if you have any questions regarding their products..